22 November, Melbourne – align.me is pleased to announce the appointment of Jason Furness of Manufacturship, as an accredited Funnel Coach. After successfully completing his accreditation in Melbourne on the 9th of November, Jason will now sell and deliver Funnel Academy and Funnel Camp across Australia. Jason’s career spans over 20 years in manufacturing enterprises where he has overseen the turnaround, transition, or transformation of many projects from single production lines through to entire business units of over 600 people as a General Manager. He has particular expertise in and passion for businesses located in regional Australia. As a General Manager, over a 3-year period in the middle of the GFC he led the Electrolux plant in Orange through a transformation program which took it from breakeven to 18% profit with multiple new export markets and the transfer of product lines from South East Asia back to Australia, all with no net job losses. As an independent consultant he has worked on over 30 projects creating breakthrough results for SMEs from micro through to large-medium sized business. As CEO, Jason oversees the development and delivery of the core manufacturship curriculum, leads the mentoring of business owners and managers through the core manufacturship process, and sponsors all manufacturship client projects. Several of these projects have been part of the implementation of Actions Plans from Enterprise Connect Business Reviews. Funnel Academy – marketing training is a combination of classroom-style teaching, team workshops and peer networking, and ramps the performance of B2B marketing professionals with training in forming strategy, building campaigns, selecting tactics and measuring results. 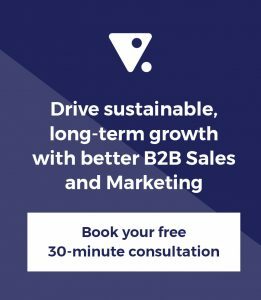 Funnel Camp – marketing planning is a unique planning approach which addresses the most common sales and marketing management issue in business today – lack of alignment. 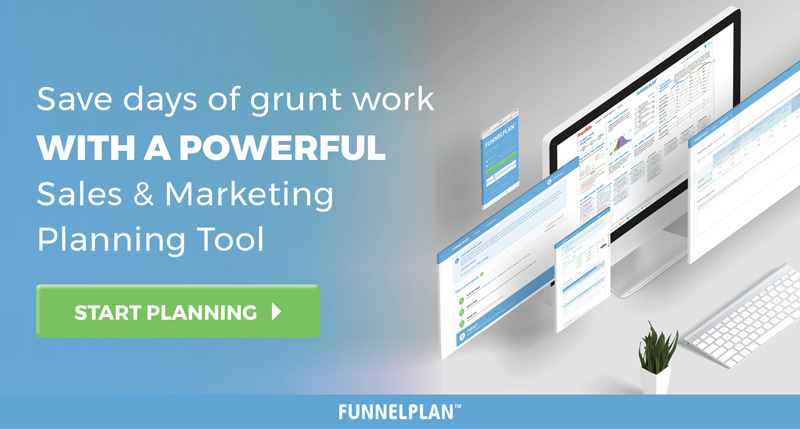 Funnel Camp aligns sales and marketing leaders around a single plan – blisteringly clear and highly actionable – so that the confusion that arises from separate marketing plans and sales plans is eliminated. Both products are underpinned by align.me’s proven B2B sales and marketing methodology, Funnel Logic. The actual progression should be measured, so that tactics which work can be bolstered, and those which do not can be shelved. align.me welcomes Jason to the fold, and wishes him all the best as a seller and deliverer of Funnel Academy and Funnel Camp. Over 300 projects, twelve years and five continents, align.me has helped many companies to ramp the performance of their Sales and Marketing engines with clear plans and the skills to execute. Our network of experienced and highly trained planning and training consultants (we call them Funnel Coaches) operate across North America, Europe and Asia Pacific. They have the tools, processes and experience to help you to accelerate the growth of your business. Ensuring you execute that plan with precision, by increasing your team’s skills with proven marketing training and sales training. Clients include AXA, CA, Canon, Ernst & Young, GE, IBM, NEC, Nokia, Oracle, SAP, Sony, Telstra, Vodafone and World Vision.